Report just in from Seatrade Insider, indicates the European river cruising giant, Viking, will soon have vessels on the Mississippi. Viking currently operates 60 vessels across Europe, Russia and Asia. their European fleet and will not feature paddle wheels. Viking intends to build six vessels locally over the next three years at a cost of US$90m to US$100m each. The vessels will be owned by Tennenbaum Capital Partners, a Los Angeles-based alternative investment management firm, and chartered to Viking in line with US maritime laws. 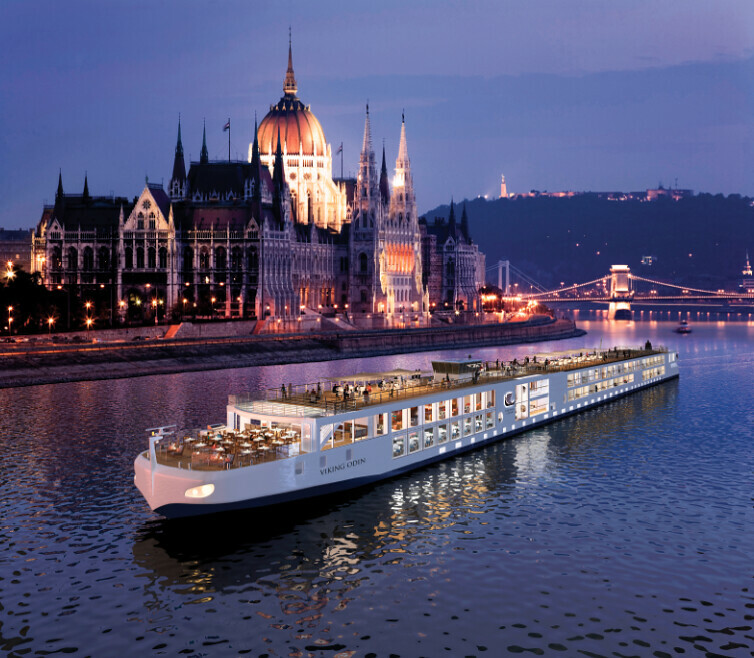 Viking chairman, Torstein Hagen, announced that New Orleans will be homeport for Viking's inaugural North American river cruise itineraries after having alluded to the plan two years ago with the famous quote, "We can show the Americans what a river ship should really look like!" The plan is to deploy two vessels per year starting 2017, building to a fleet of six new boats in the first three years. Cruises will depart New Orleans with stops in St. James, East Baton Rouge and West Feliciana parishes,sailing upriver to Memphis, St. Louis or St. Paul, depending on the season. Each specially built riverboat will feature Viking's luxury amenities and accommodate up to 400 passengers.